As is tradition every July, it's fireworks, a big slice of watermelon, and a patriotic Colorado recording featured here. 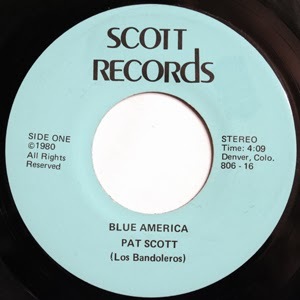 This year's selection is courtesy of Pat Scott, with backing from Los Bandoleros. Sadly, not much info on this one, minus what's on the Denver-based label.